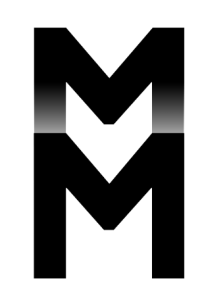 Meet the Board of the Islamic Museum. Our Board Members bring a wealth of experience and expertise, assisting the staff and volunteers to meet Museum objectives. 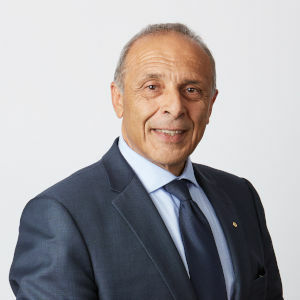 Dr Bulent (Hass) Dellal AO is the Executive Director of the Australian Multicultural Foundation. He has over 25 years of experience in multicultural affairs and serves on a number of committees and boards including: Chair of the Board of Directors of SBS Television and Radio, Chair of the Centre for Multicultural Youth, Co-Chair of the Victoria Police Multi-faith Council, a Fellow of the Williamson Leadership Program, and an Australia Day Ambassador. He was awarded the Medal of the Order of Australia in the General Division in 1997 for services to Multicultural Organisations, the Arts and Community and awarded the Centenary of Federation Medal in 2003. He was conferred with an Honorary Doctorate in Social Sciences by RMIT University in 2006 and was appointed an Officer of the Order of Australia in 2015 for distinguished service to the multicultural community through leadership and advisory roles; the advancement of inclusiveness and social harmony; youth; and broadcast media. Azmeena Hussain is a Partner at Maurice Blackburn Lawyers and acts for clients who have suffered injury, discrimination or loss in the course of their employment. Azmeena is also the Deputy Chair of InTouch Multicultural Centre against Family Violence. 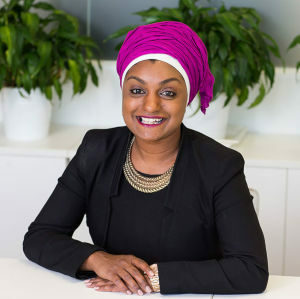 She is a Trustee and Director of the Victoria Women’ Trust and an AFL Multicultural Ambassador. She is the Chair of Maurice Blackburn’s National Community Engagement Strategy. 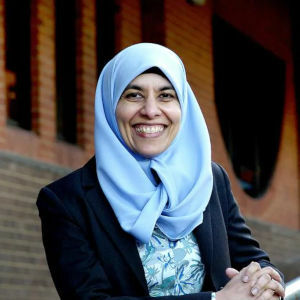 She was previously an advisor to Victoria Police, Chief Commissioner’s Human Rights Strategic Advisory Committee, a judging panel member on the Australia Day Awards, Vice President of the Office for Women at the Islamic Council of Victoria and Director of the Southern Migrant Resource Centre. In 2015, she was awarded a Victorian Women’s Governance scholarship by the Victorian Government. She is a graduate of the Australian Institute of Company Directors. 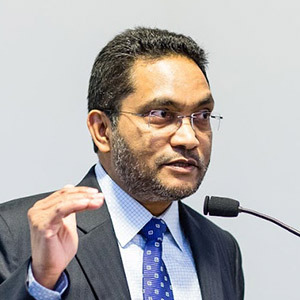 Professor Abdullah Saeed AM is currently the Sultan of Oman Professor of Arab and Islamic Studies and Director of the National Centre of Excellence for Islamic Studies at the University of Melbourne, Australia. He is also a Fellow of the Australian Academy of Humanities. Among his publications are: Reading the Qur’an in the Twenty-First Century (2014); Islam and Human Rights (edited, 2012), Islamic Political Thought and Governance (edited, 2011); The Qur’an: An Introduction (2008); and Interpreting the Qur’an: Towards a Contemporary Approach (2006). He is currently a member of the UNESCO Commission of Australia. He contributes to print and electronic media on Islamic issue, has a wide range of professional and research relationships around the world, and is on the editorial board of several international refereed journals. He was awarded an Order of Australia (AM) in 2013 for significant service to tertiary education in the field of Islamic studies, and to the community, particularly through the promotion of interfaith dialogue. Asad is a Melbourne based lawyer and finance professional with more than 20 years of experience as an adviser to some of the world’s largest banks, investment and infrastructure funds in South East Asia and the Middle East. He is a leading Islamic finance advisor and has advised on more than $1 billion of successfully implemented Australian Islamic finance transactions. He is currently a Director in the international advisory firm, Deloitte in their Financial Services and Investment group and also served as a Special Counsel in the firm’s legal practice, Deloitte Lawyers. He has held senior appointments with the Islamic bank, Kuwait Finance House and Australian top tier law firm, King and Wood Mallesons. 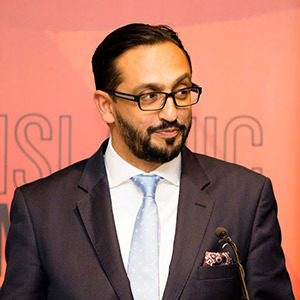 He co-founded Amanah Islamic Finance, a home finance provider with committed finance of more than $100 million which provides Islamic financial solutions across Australia. 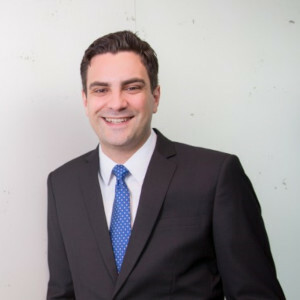 Huss is a very proud Australian with a Turkish Cypriot heritage with very humble beginnings who migrated to Australia with his family at the age of 10. Huss has 44 years of service with the Commonwealth Bank of Australia is now both a Senior Executive and the General Manager, Multicultural Community Banking Australia, a division that he initiated in establishing in August 2016. He holds a Diploma of Business Studies Majoring in Accounting; Post Graduate Diploma in Financial Services Management and a Master of Management. 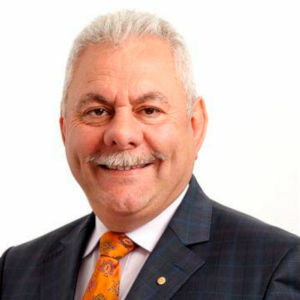 He is a Fellow at the Institute of Public Accountants and the Honorary Chair and Patron of The Australian Turkish Business Council, an organisation he established and served as President for 11 years. Huss also serves on a number of Government and Non Government boards both In Victorian and NSW. Huss has also served a four year term as a Commissioner at the Victorian Multicultural Commission and in 2015 was appointed by the Victorian Government as an Australia Day Ambassador. Miriam Silva holds a number of positions on boards and committees including: Chair of the SA Premier’s Council for Women; University of SA Council; University of SA Audit and Risk Committee; the SA Film Corporation Board and; Malek Fahd Islamic School Board. She volunteers with a number of organisations including the Muslim Women’s Association of SA and Rotary. Miriam is also a member of the South Australian Women’s Honour Roll 2011; one of the inaugural 100 Women of Influence; winner of the Governor’s Multicultural Award for the Private Sector 2012; Patron and a Life Member of the International Women’s Day Association (SA); the Multicultural Patron for the SA Police Academy and; a member of the Australian Institute of Company Directors. 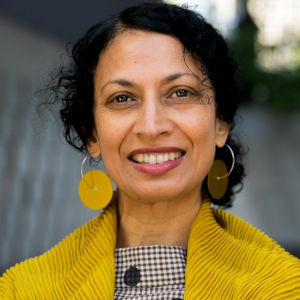 Padmini Sebastian OAM is Director, Civic and Community Engagement with the University of Melbourne. She is a civic and cultural leader whose experience spans the performing arts, media and museum sectors with a focus on cultivating relationships and building partnerships. She has established extensive national and international networks to create cross-disciplinary and intercultural initiatives. She previously led the award winning Immigration Museum and established it as an internationally recognised dynamic cultural centre. Padmini is also is Co-Chair (Culture and Community) of the ADC Rwanda Advisory Committee. She is a Churchill Fellow and was awarded the Order of Australia Medal for services to multiculturalism and the community. Jevan is the Chief Financial Officer (CFO) of ASX listed company, Viva Energy Australia where he is responsible for finance, tax, treasury, procurement and investor relations and corporate strategy. Jevan has been with Viva Energy since 2015 having led the organisation through IPO in 2018. Prior to becoming CFO, Jevan was responsible for corporate finance and played a lead role in the IPO of Viva Energy REIT. Before joining Viva Energy, Jevan worked at Ernst & Young in assurance and business services across a range of industries including property, retail, energy and not-for-profit. Jevan is a Chartered Accountant with a Bachelor of Commerce from Monash University and is a director of several not-for-profit organisations and two companies part owned by Viva Energy. Farah Is the Principal Advisor, Public Affairs and Policy, at the national anti-poverty group the Brotherhood of St Laurence. Prior to this, she was a senior journalist at The Age. Her diverse career in the newsroom included covering social affairs, law and justice issue and working as a political journalist in the Canberra Press Gallery and Victorian Parliamentary Press Gallery. 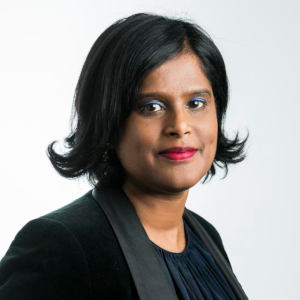 Farah’s international assignments for The Age and sister paper The Sydney Morning Herald include covering the aftermath of the 2004 Boxing Day tsunami in Asia.